– You are frustrated by your child’s eating but don’t know where to even start. – You do not want to create an issue around food but have no idea how to strike a balance between health and fun. – You hate the idea that you (again!) need to come up with healthy, budget and family-friendly meals that get rejected by picky kids (or spouses ) anyway. 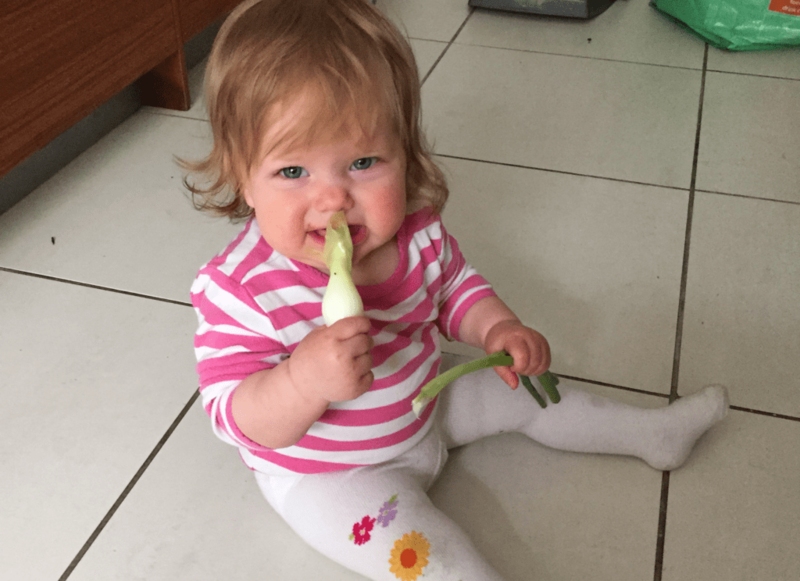 – You wonder how to help your baby have a healthy relationship with food from the get-go. And you do not have the TIME to spend hours researching for answers. You just need someone to tell you exactly what to do, say or cook. And that’s exactly what I can help you with! 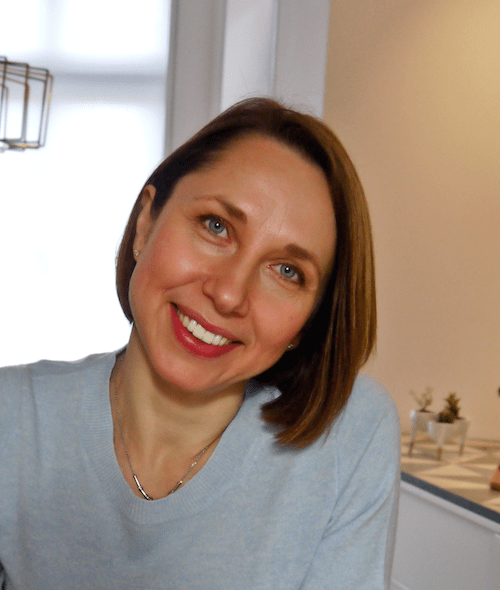 I am Natalia Stasenko, Registered Dietitian, child feeding expert and mom of 3. 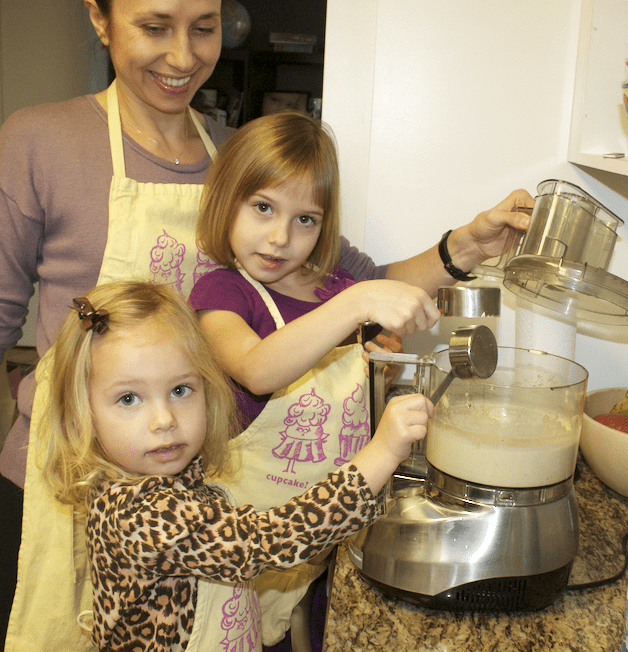 My passion is helping busy parents so their kids get the best nutrition and build a great relationship with food. I believe that in order to improve the health of our future generations every family should have access to the best advice on feeding children. It has to be practical, easy to follow and focus on building confidence in parents instead of triggering panic, guilt, and shame. I started specializing in child nutrition because, as someone who is obsessed with food, it was all I could think about after I started having kids. 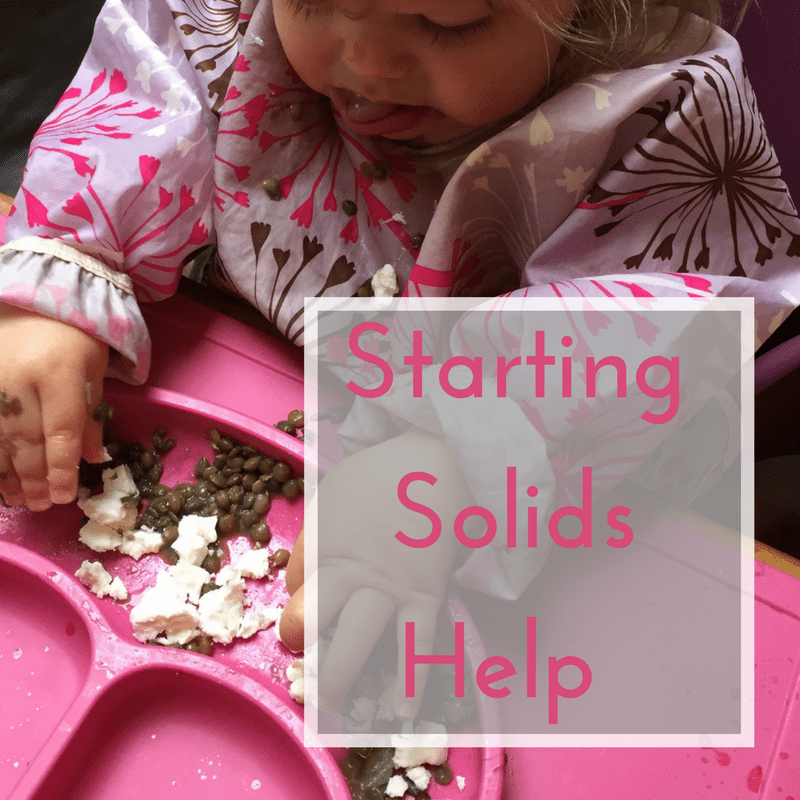 Feeding kids including starting solids and feeding problems are what I’ve been studying, researching, writing and speaking about for the last 10 years. I worked with hundreds of families privately, through federal programs and via my online classes. And all of this while making meals for my own family of 5. Every. Single. Day. DISCLAIMER: All one-on-one services are provided virtually, via a video conferencing platform or phone. As a US-trained Registered Dietitian working overseas, I offer extensive nutritional coaching to my clients. If your baby or child has a medical diagnosis that requires Medical Nutritional Therapy and liaison with other health professionals, you will need to reach out to your doctor or nearest hospital for a referral to a local Registered Dietitian. 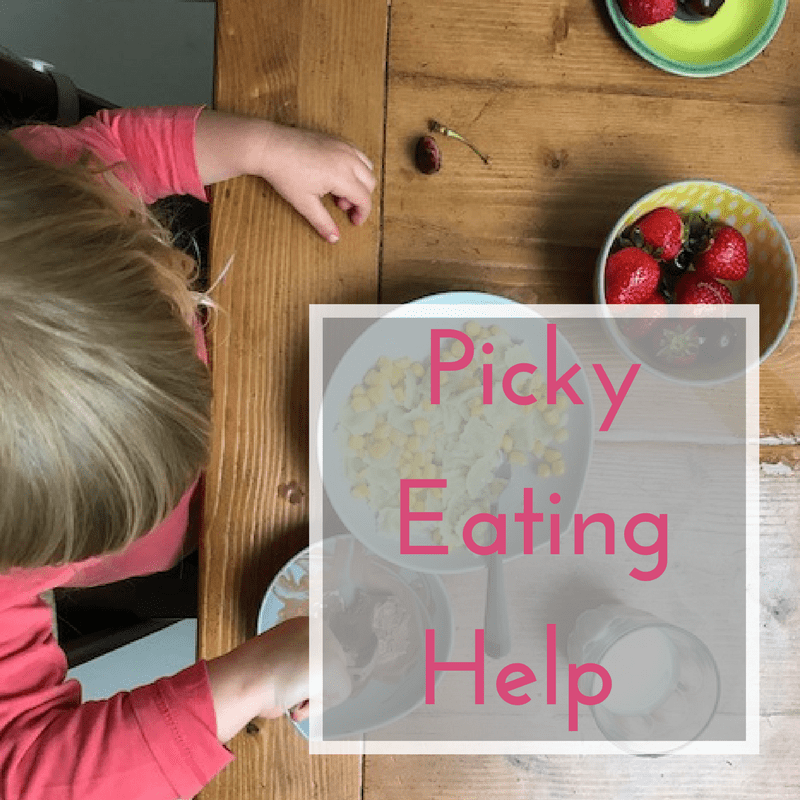 If you would like to stay connected and also get some tips and strategies to feed your picky eater, jump on my email list. I will also send you my list of Top 6 Nutrients for Children and How to Help Them Get Enough (Even if they are picky). 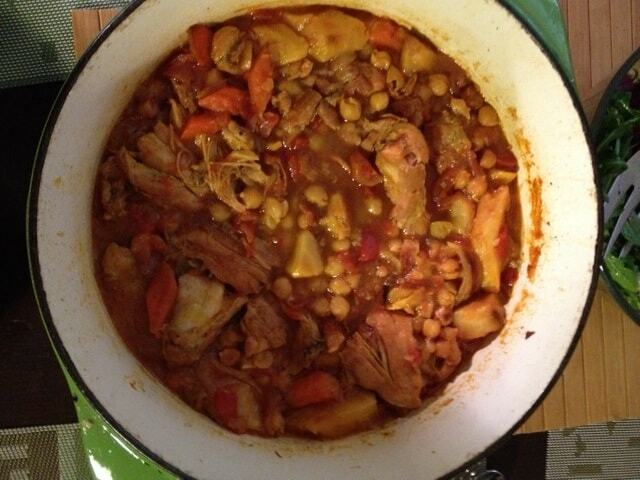 You can also join my online group class Turn Picky Eating Around. It is an eight-week online program that will transform your mealtimes and boost your child’s nutrition, without you spending hours in the kitchen. If Facebook is your thing, check a FREE Facebook group I am running with my partner-in-crime and a super talented dietitian, Adina Pearson. Or, if starting solids with a baby is on top of your mind right now, grab this list of 65 Whole Food Finger Food Ideas or get the whole system of Starting Solids:The Stress Free Way that includes printables with texture timelines, sample meal plans and schedules and 50+ meal ideas and simple recipes for your baby and the whole family. Russian by birth, I’ve been hopping around the globe quite a bit in the last 16 years. London (UK) ->Toronto (CANADA)->New York (US)->London (UK) is just a short recap of our recent family adventures. I have always been in love with learning (and a little on a nerdy side). You can tell becasue I started my first college degree, in English and Literature, at only 16. Always loved reading and writing. My second (and favorite) college degree is from Columbia University, New York and it is in Nutrition Education. So I am reading and writing about nutrition now! My best childhood memory is spending most of my summer break munching on fresh carrots from my parents’ vegetable garden and reading my mom’s cookbooks. I love research. Here, I said it. If I had all the time in the world, I would just browse through scientific journals from morning till night. It is incredible how much more we know about nutrition, eating and feeding than even 10 years ago! I am fascinated by the art and science of cooking. My kids are just starting to join me, so I am super excited to finally have them on board. My 13-year-old makes the best quesadilla in the world, my 10-year-old is the Master of Smoothies and my 4-year-old is an expert in beating eggs, snapping off asparagus ends and peeling carrots. My favorite food is nuts. You can find multiple open bags of them scattered anywhere I spend more than 15 minutes. 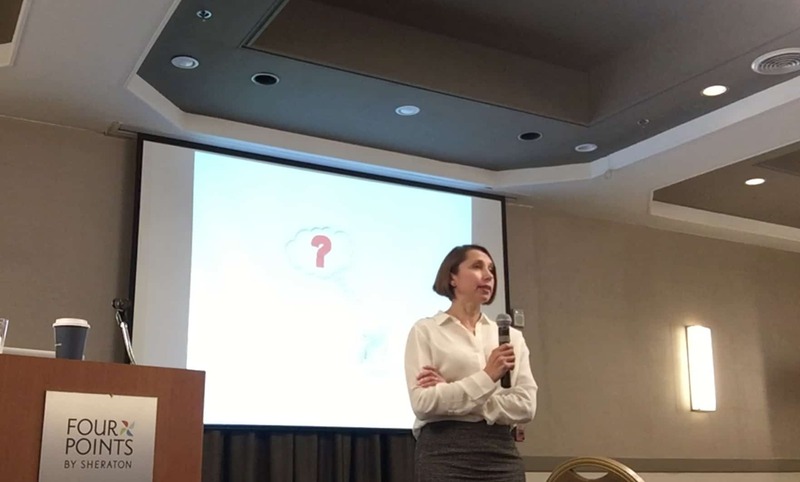 Natalia Stasenko MS, RD is an international speaker, consultant and a leading expert on child nutrition with years of experience counseling in private practice, writing, speaking, consulting for health/food industry and teaching online. She trained as a Registered Dietitian at Columbia University in New York, where she also received her Master of Science degree in Nutrition. With a keen interest in pediatric nutrition, she worked as a consulting dietitian for Head Start and ran her private practice in New York. 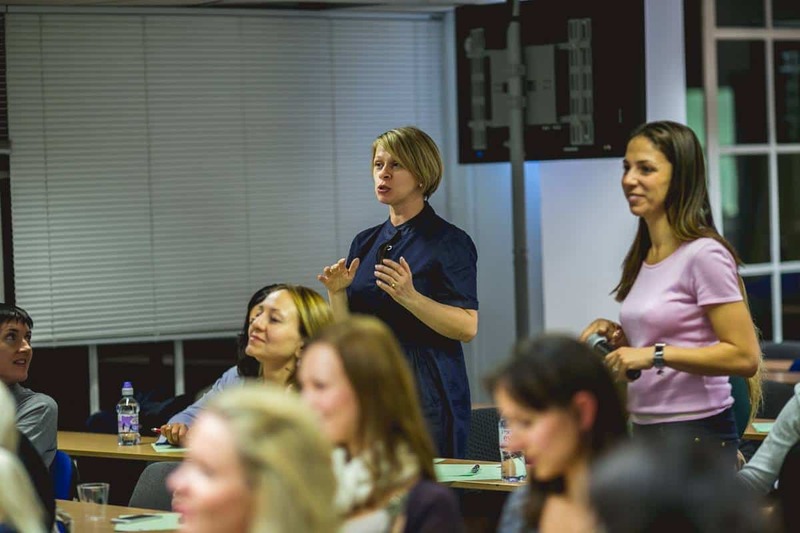 After moving to London, her main focus has moved to virtual coaching, online group programs for parents and food industry consulting. 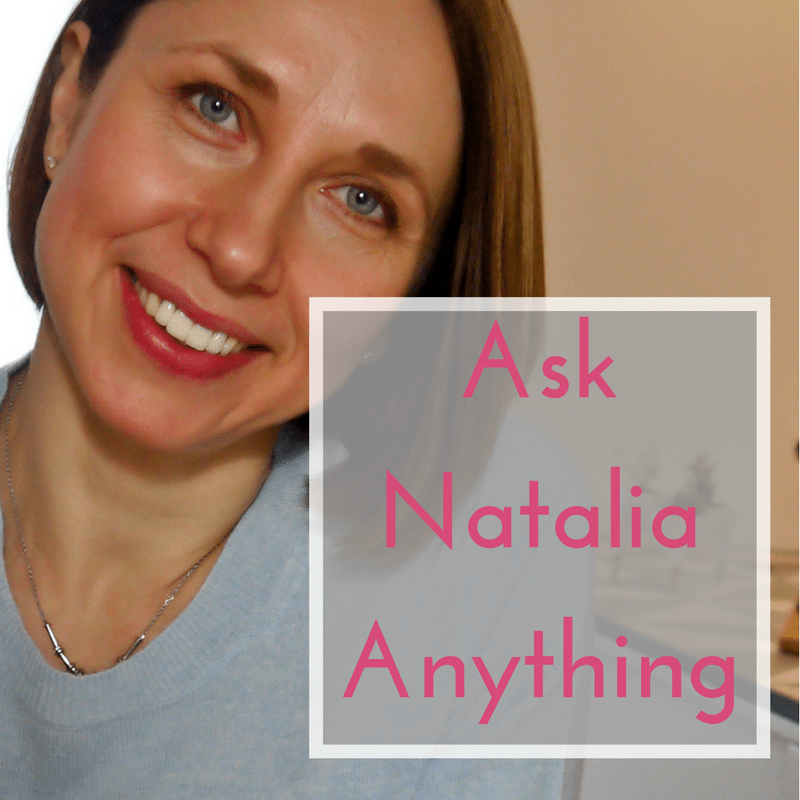 Natalia has contributed articles and quotes to numerous media sources including Parents Magazine, Pregnancy and Newborn Magazine, Kiwi magazine, Kids Eat Right and Huffington post. She blogs monthly on Scoop on Food blog at parents.com. 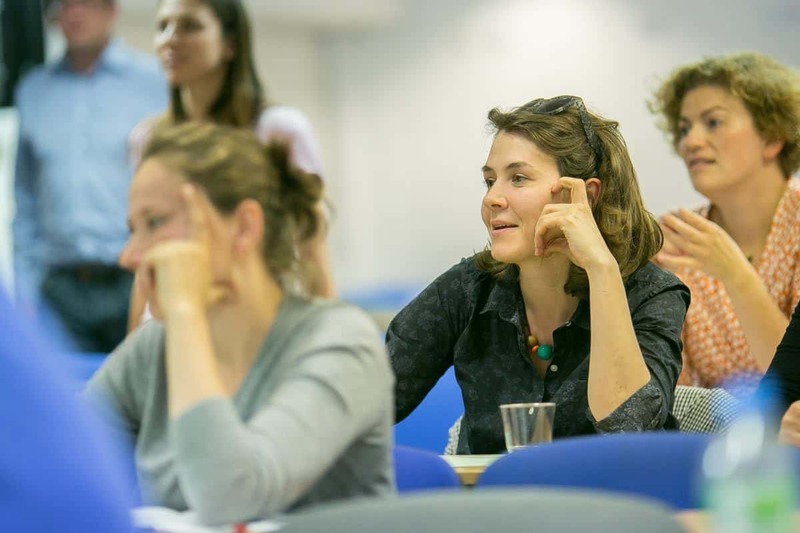 She has been invited to speak at professional conferences and is the creator of a Continuing Education training course on pediatric feeding problems for Registered Dietitians. 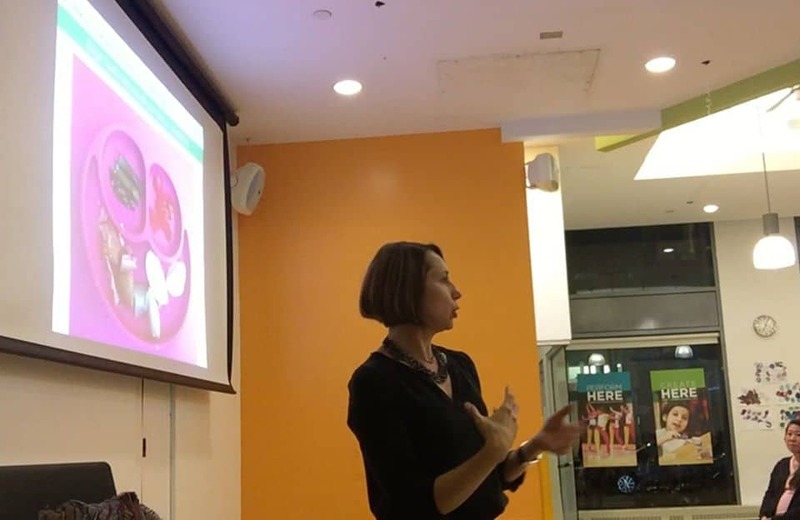 Recently, she cowrote two cookbooks: Real Baby Food – an up to date resource on feeding children from 6 months to 3 years and Baby Led Feeding: A Natural Way to Raise Happy Independent Eaters. Read more about Natalia’s work experience here. Consulting dietitian and speaker for food/health industry, schools, daycare facilities and federal programs, including Head Start and WIC.